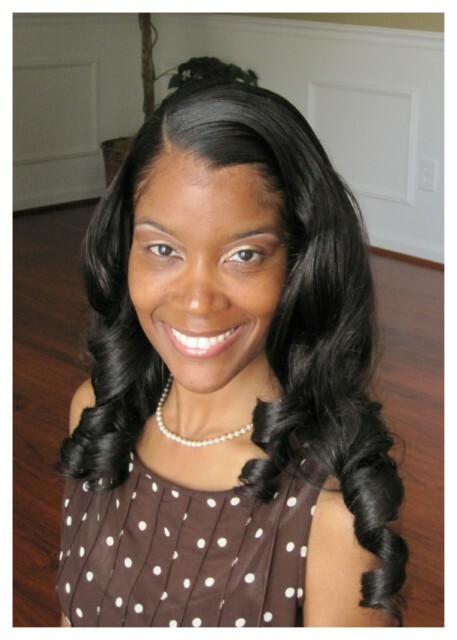 As the owner and primary therapist of Turning Point Counseling Services, LLC, Jamika Troy is a Licensed Professional Counselor (LPC), a National Board Certified Counselor (NCC), a Master's Addiction Counselor (MAC), and a Substance Abuse Professional for the Department of Transportation (SAP/DOT). She holds a Master's degree in Counseling from Webster University and a Bachelor's degree in Psychology from Clark Atlanta University. Jamika has worked in a number of professional settings as a licensed therapist, clinical supervisor, assistant program manager and as an advocate. Her professional work experience involves intensive inpatient treatment programs, Fulton County District Attorney's Office, public mental health, City of Atlanta Restorative Justice Program, Fulton County Department of Behavioral Health and Developmental Disabilities, substance abuse programs, outpatient treatment programs, in-home individual/family therapy and community mental health. Jamika works with a wide range of emotional and behavioral issues providing services that span from therapy for depression and relationship issues to anger management, parenting skills, marital issues and beyond. She integrates various methodologies and techniques to offer a highly specialized approach tailored to each clients individual needs. In a comfortable, safe, and supportive environment, Jamika helps clients build on their strengths to attain the personal growth they strive for.